equipment. 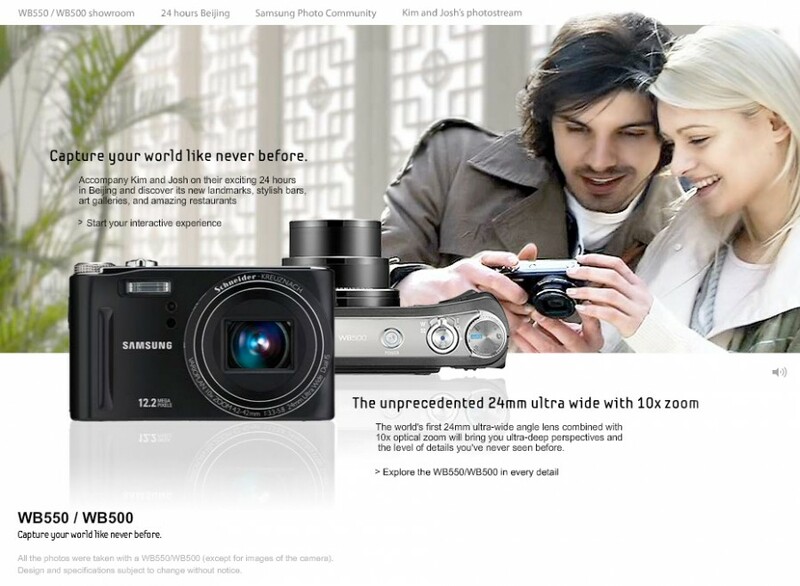 The user get what he sees when he buys one of the cameras. camera or a flickr full membership for one year. 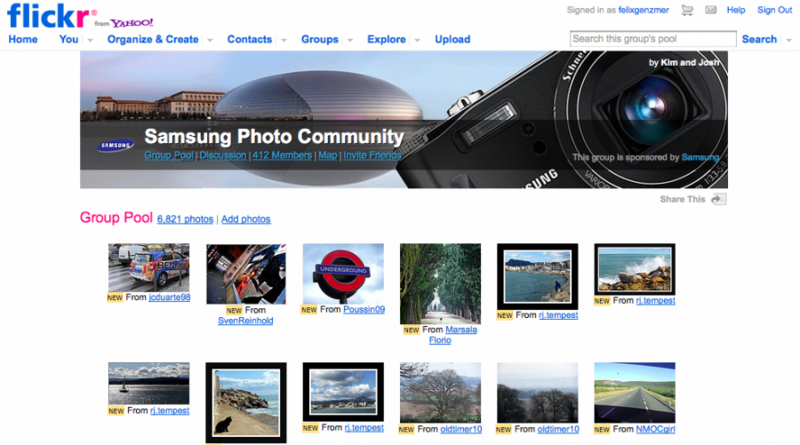 Until today we have over 23,495 submitted pictures by 666 SAMSUNG photos enthusiasts.